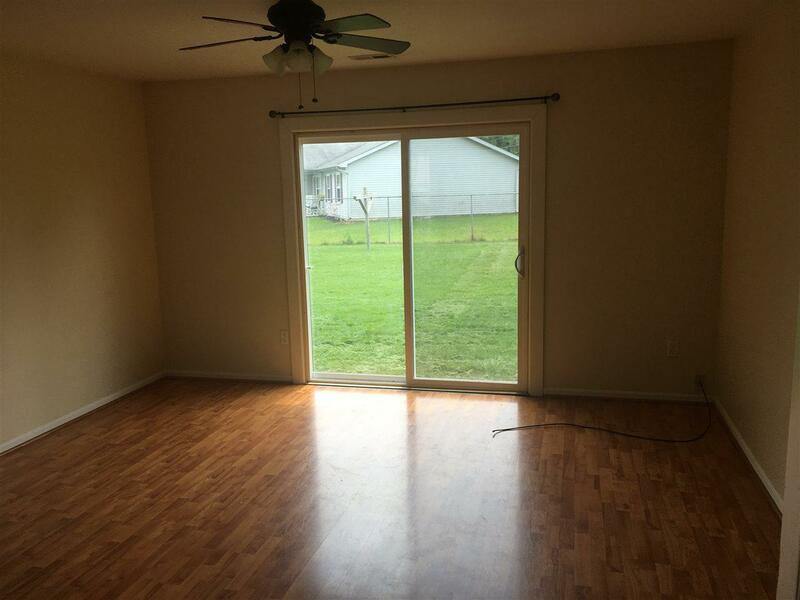 Come take a look at this 3 bedroom home in Ossian. 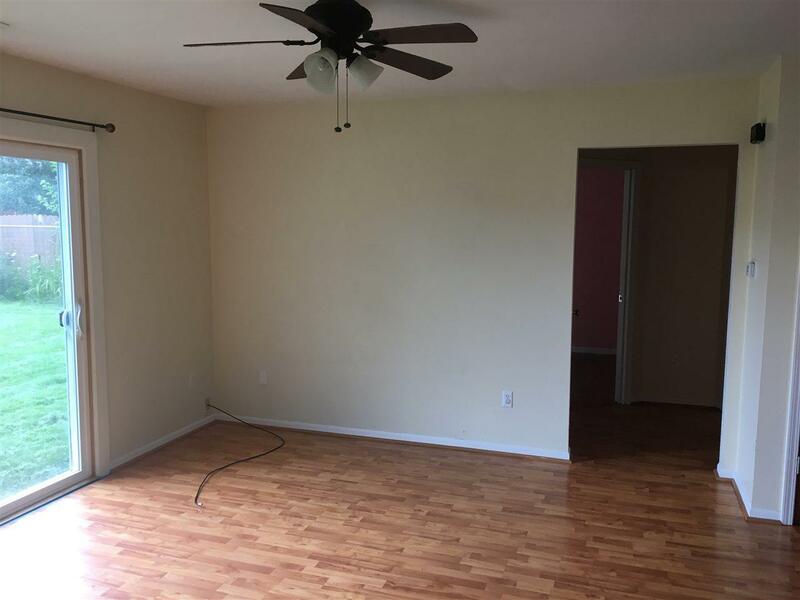 This home features a large fenced-in yard, a nice 5x7 shed, split bedroom floor plan, hard floors throughout (great for those with allergies), a large pantry, neutral decor, and many updates. 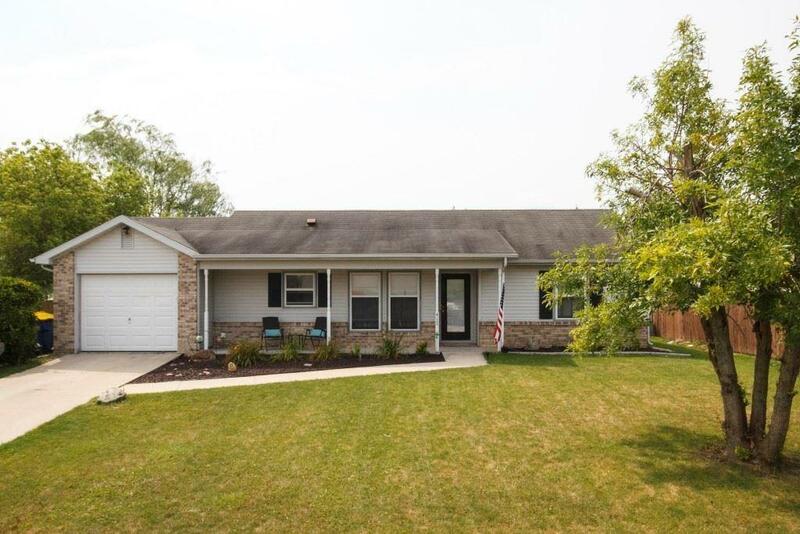 Recent updates include a new furnace & AC unit in 2013, a new water heater in 2010, solid 6 panel doors, a brand new sliding patio door in 2015. All appliances stay. 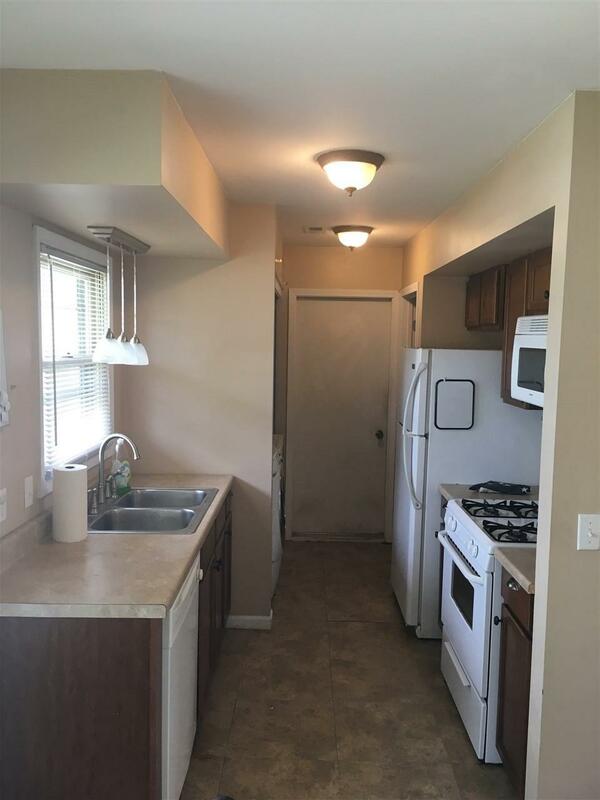 including stove and refrigerator. Dishwasher does not work. Norwell Schools! Schedule your showing today! Listing courtesy of Aimee Apollo of 5 Star Realty.